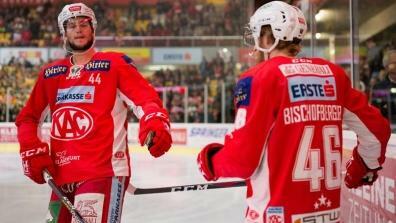 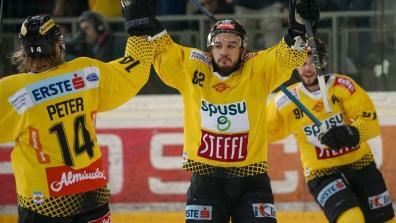 Latest Videos of the EBEL. 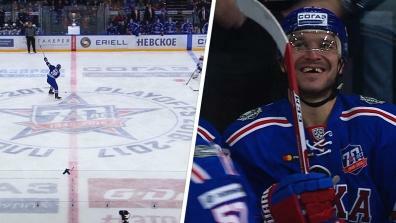 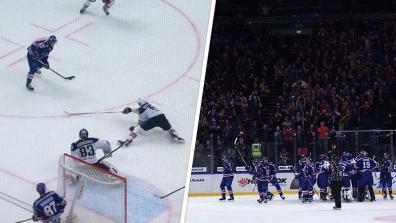 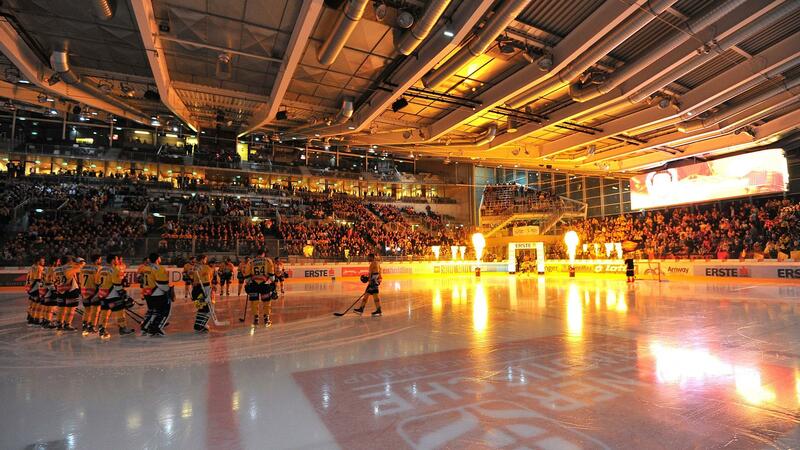 Goals, checks, saves & fights: The most exciting clips from the Kontinental Hockey League. 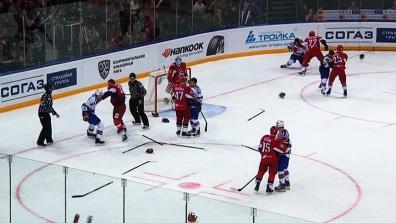 Ice hockey fight: Half of the team involved! 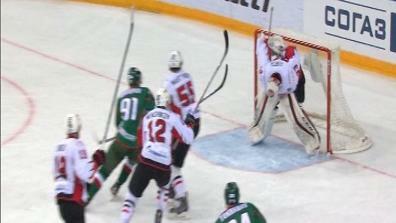 What on Earth is the Goalie doing there?